There are many organizations that play a critical role in providing services and advocacy to help individuals, families and our community as a whole. For the last half a century, COJO-Staten Island has served the Staten Island community in many different ways. Under the leadership of Mendy Mirocznik and Scott Maurer, this past sunday morning at the JCC of SI, COJO held its annual legislative breakfast featuring a wide array of community leaders, elected officials, local law enforcement, and more. 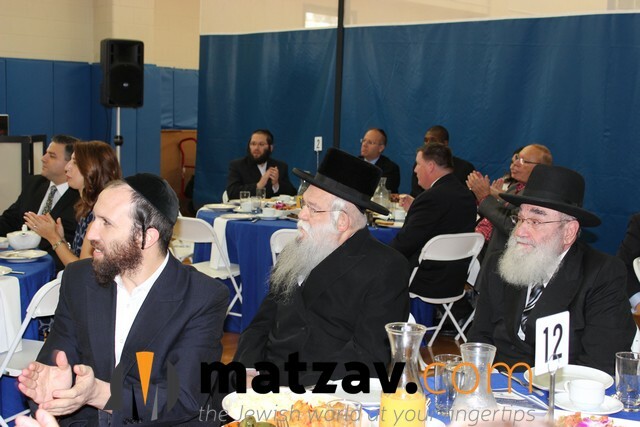 Rav Reuven Feinstein and other local Rabbonim were also in attendance to show their support for COJO-SI’s work. This gathering provided an opportunity for activists and leaders to get together, exchange ideas, and unite in support of our community and in support of Eretz Yisroel. It’s not every day that Jewish community leaders have the opportunity to meet with and show appreciation for Senators, Assemblymen, and Councilpersons. Mendy Morocznik chaired the event which was a monumental success and a true kiddush Hashem. 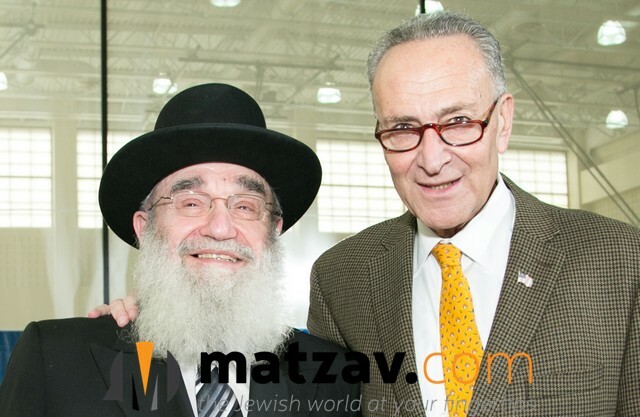 The legislative breakfast is hosted every year to honor and recognize the contribution of Jewish organizations to the greater Staten Island community, and this year honored Senator Chuck Schumer with the Israel Advocacy Award. COJO-SI provides vital services to all of Staten Island by combining the resources of the Island’s many Jewish organizations. COJO-SI hosts events of all kinds throughout Staten Island, and runs the ever-important emergency food bank at Temple Emanuel. The event began with Mr. Mirocznik thanking the crowd for their continued support of COJO-SI’s work in the community. 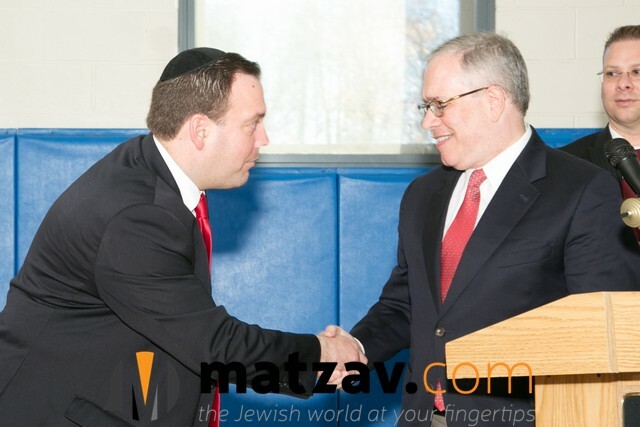 Mirocznik praised the organization’s accomplishments—including the funding of a new Hatzolah ambulance with the help of Assemblyman Michael Cusick—reminding attendees that it would not be possible without their support. 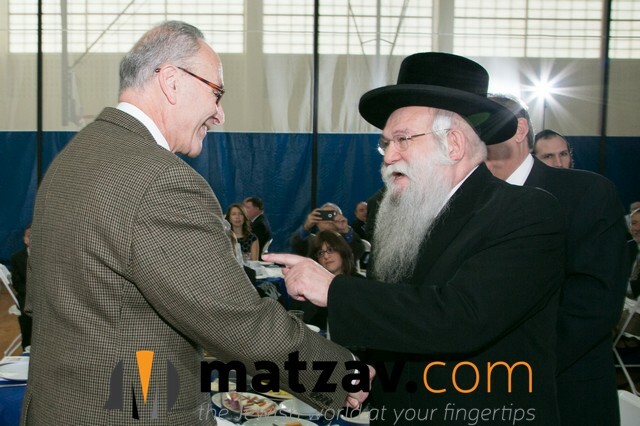 Mirocznik then presented Senator Chuck Schumer with the Israel Advocacy Award on the day before Schumer is set to meet with Israeli Prime Minister Benjamin Netanyahu. With surprising candor, Schumer walked the room through how he reached the conclusion to oppose President Obama’s nuclear deal with Iran. 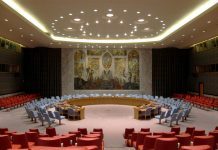 Using the President’s standard to judge the deal, Schumer said that he reached the conclusion, after dozens of briefings (including classified intelligence and military briefings) that the world would be better off without the deal. He said he was looking forward to work with his colleagues and Netanyahu to find new ways for the U.S. to bolster Israel’s military superiority to face new Iranian threats. Schumer also addressed the recent escalation of violence by Palestinian terrorists, laying the blame squarely with Palestinian Authority Chairman Abbas for using lies and fear tactics to incite violence. President Obama’s foreign policy was a popular topic of discussion, with State Assemblywoman Nicole Malliotakis drawing parallels between Obama’s negotiating with Cuba and the deal with Iran. “We’re negotiating and giving things to people who are not our friends,” Malliotakis said. She renewed her call for New York State to strengthen and enforce the State’s own sanctions against Iran and its business partners. Many of the elected officials spoke of the inspiration they received on their trips to Israel. NYC Public Advocate Letitia James spoke about her time at the Kosel and the inspiration she drew from the resiliency of the Israeli people. 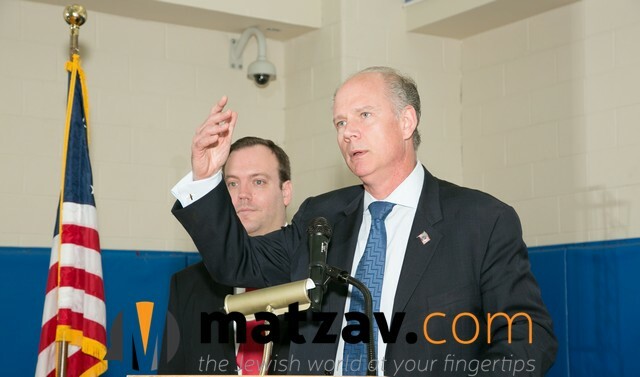 Congressman Dan Donovan spoke of how inspired he was by the kindness and dedication of the Israeli military, saying how shocked he was to learn how they treat wounded Syrian and Lebanese soldiers hurt in battles in their own country—even if they’re going back to fight against Israel. Former Staten Island Borough president Ralph Lamberti told the room how moved he was by his visit to Yad VaShem. When he returned, he was disturbed by the fact that Staten Island was the only borough without a Holocaust museum. 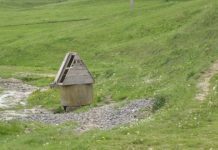 He is now working with Mirocznik and COJO-SI to build a Holocaust museum at Wagner College. Israel was not the only subject though, with many of the speakers addressing issues of supporting our police officers. Public Advocate James urged the crowd to remember the sacrifices of the four NYPD officers killed in the line of duty this year, as well as the memory of all the 9/11 first responders who’ve fallen ill from their sacrifice. She urged the crowd to keep up the fight to renew the Zadroga Act, which has been stalled in Congress. Beyond the politics, the real focus of the event was COJO-SI and the important work they do for Staten Island. Speaker after speaker told stories of how COJO-SI has helped the community. Assemblywoman Malliotakis noted poignantly “you don’t need to be Jewish to benefit” from COJO-SI’s services. She said she would never forget the work COJO-SI did for her constituents to help get them back in their homes after Hurricane Sandy.